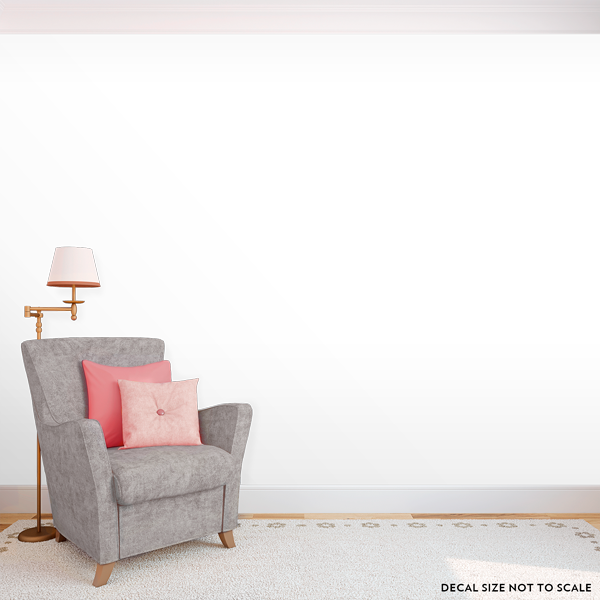 Apply our Mini Stars Wall Decal to any space to add a pop of color! Place in a pattern or create your own unique layout. Each set comes with 125 stars. Order multiple sets to cover an entire room or create a fun confetti effect from a corner of the wall!